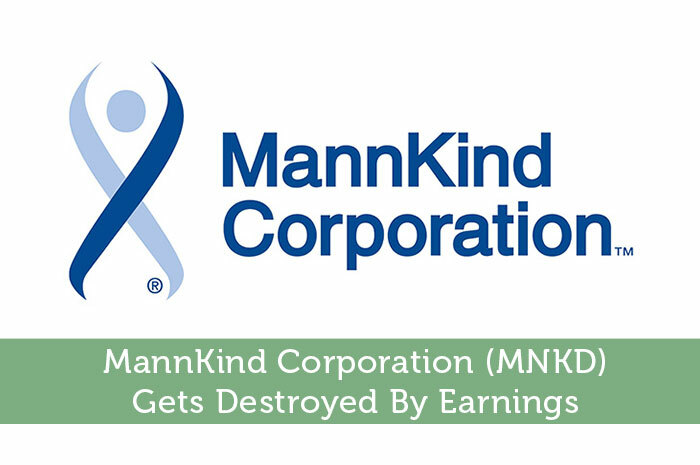 Earnings Per Share – Unfortunately, as mentioned above, earnings were a miss for MannKind. While analysts expected for the company to produce a loss of $0.06 per share, the company produced a wider loss, generating -$0.08 per share. Afrezza Sales – Afrezza sales for the quarter came in well below expectations. In the quarter, Afrezza shipments brought in a total of $4.1 million, bringing the year to date total up to only $17.1 million. Is MNKD Doomed To Long Term Declines? MannKind has been falling quite a bit in the market throughout the year. However, there are still plenty of people with a bullish opinion on the stock. It all depends on how far in the future you plan on looking. In reality, I’m still a strong supporter of MNKD. The bottom line is that the company is working to revolutionize the way we view the treatments for diabetes. In history, revolutionary changes have never come easy. In the case of MNKD, we can’t expect any different. So, what revolution are they pushing for? Ultimately, MannKind is working to make the treatment of diabetes more effective and less painful. That’s exactly what we’ve seen from Afrezza. In the past, diabetics had to give themselves injections if insulin before meals. That’s no longer the case. Afrezza is a before meal insulin that allows diabetics to inhale their treatment, rather than injecting themselves. This new form of insulin is great for people like myself that are afraid of needles, children, those that work in areas where public restrooms are not easily accessible and more! Insurance Coverage – These days, most consumers don’t pay out of pocket for medication. Instead, insurance covers most of the cost associated with treatment. Unfortunately, in the beginning, few, if any insurance companies covered the treatment. While Afrezza is being covered in one way or another by about 80% of insurance companies, it is still structured in a way that costs consumers more and brings on limitations. Currently, Sanofi is working to change this. Ultimately, MNKD’s Afrezza is likely to be placed in a tier that will allow for better coverage… this will lead to better sales in the long run. Marketing – In the pre-launch phase, there was absolutely no marketing surrounding Afrezza. However, that has changed as well. We are currently in the midst of the direct to consumer phase, which should increase consumer awareness and improve sales. The reality here is that Afrezza is going to take time to pick up steam. So, we’re likely to see more MNKD declines down the road. However, in the long run, I still believe that Afrezza will drive MNKD to profits. In my opinion, we should start seeing relatively positive news by Q2, 2016.